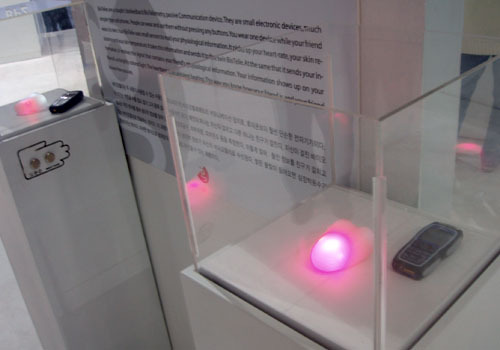 A global design festival based on the theme of Light into Life, the Gwangju Design Biennale 2005 will be the first biannual design exhibition supported by the central government of South Korea and the City of Gwangju. Organizers aim to provide design leaders, industries and educational institutions from around the world with an opportunity to share ideas and experiences. By sharing and recognizing role models, they hope to enhance interest in design in general, and create a better recognition of the nature of design, among the public and the business leaders around the world.